If you are getting this error on your Android device, it means there is a file issue in your device. It can be because of conflict of applications or it can be because of some files in the directory. 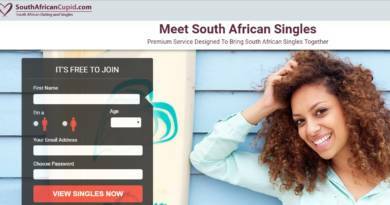 This error can also occur while you are downloading and updating application. 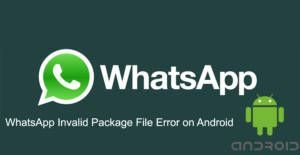 Invalid Package File Error can appear for any application and WhatsApp is one of these applications. It is not related with application and we don’t recommend you to change things at your phone because of this problem. You can ask us if you have any questions related with this error. If you are getting another problem while installing or updating WhatsApp on your Android phones or tablets, you can click here to get more information. There is detailed information on these errors on that page, all you need to do is clicking on the error code that you have seen on your device. We are going to give you a summarized information on here for you about Invalid Package File. You will need to know settings of your phone very well. If you do not know your phone settings, please click here to go to step by step guideline. You can fix this error on three steps. Clear cache and data of Play Store and try install or update WhatsApp again. Clear cached data of your Android phone. Uninstall all unnecessary files of your device. Restart your phone and install or update WhatsApp again. Enable Unknown Sources on your Android device from security settings. Click here to download the WhatsApp Messenger from the Official website.